Our family invites the reader to come along with us on our expedition to Cascade, Idaho, to see the Total Eclipse of the Sun on August 21, 2017. We know millions of other families witnessed this event on that day; however, by the grace of God we were blessed to be in the perfect place and with the right equipment to be able to record fully our family’s experience of this amazing event for all now to enjoy and to relive for themselves. 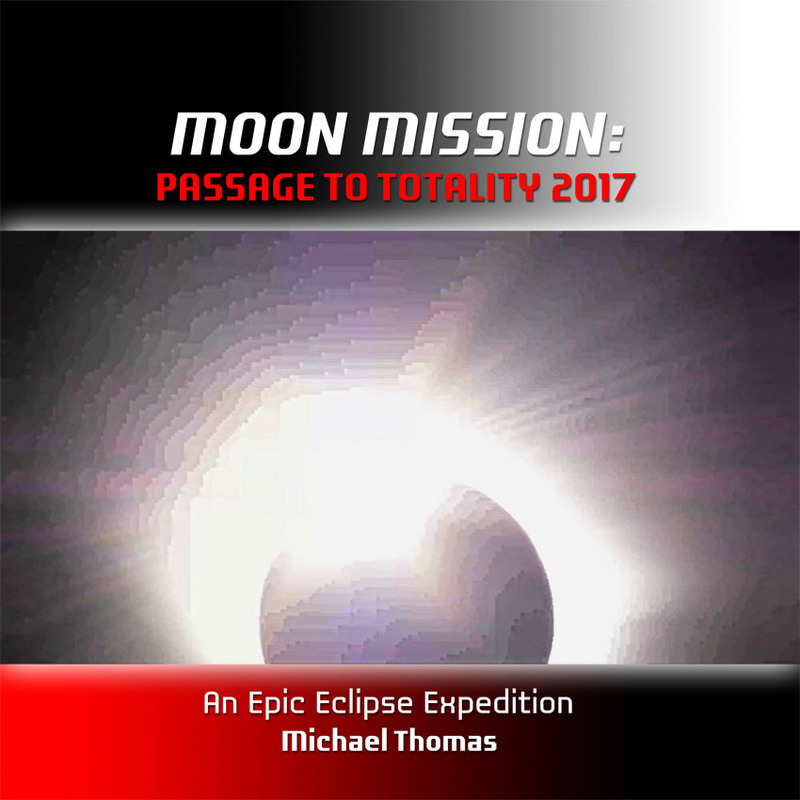 A Total Eclipse is a unique experience that must be witnessed in order to appreciate fully that it is mesmerizing, captivating, enthralling, and indeed, “addicting.” Truly, if there were ever a case of “You had to be there,” then a Total Solar Eclipse is it! There are those who will be motivated to “chase” eclipses to various parts of the globe as a result of their own August 21, 2017, eclipse experiences. Indeed, I have dedicated this book to these new “Ecliptomaniacs” who now yearn for their next Totality “fix.” I became one such “Ecliptomaniac” after I witnessed my first Total Eclipse on the Big Island of Hawaii in 1991. Photographs have been carefully selected from high resolution, still and video images, including aerial images, to tell the story of our family’s excitement and anticipation of this Total Eclipse in common with everyone else who witnessed it. The captions are short, to the point, interesting, humorous, and fun to read. The book is intended to be a “reality, photojournalistic visual experience” that does not bore the reader with arcane historical or scientific facts. Rather, it is intended to appeal to readers of all ages. Thus, I have included only brief scientific references that are necessary to describe only what the reader is actually seeing in the eclipse photographs.